CHICAGO (WLS) -- We Day Illinois is coming up on March 1 and the headliners for the celebration were revealed Thursday morning. 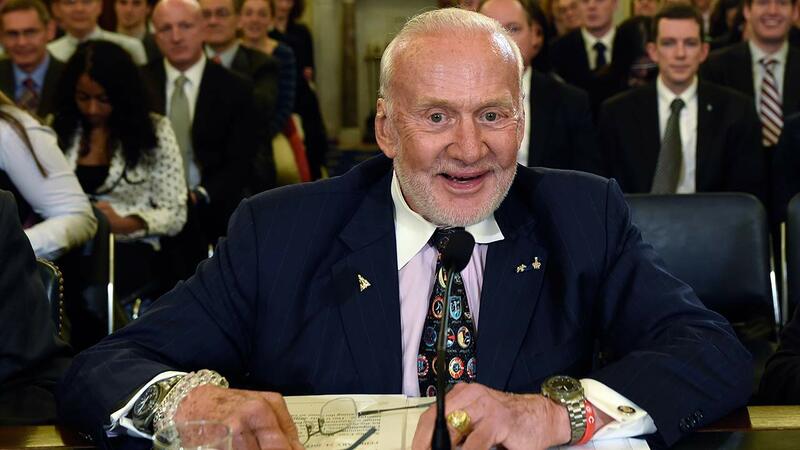 Astronaut Buzz Aldrin will be speaking at the event. Actress Shay Mitchell, best known for the series "Pretty Little Liars" is the host. Rapper Xzibit will perform. Motivational speakers will include Stedman Graham, Oprah's main squeeze. We Day Illinois will be held at Allstate Arena. ABC7 Eyewitness News will have full coverage of the performances and programs to inspire social change.